Click button below to view slide show content from the presentation. 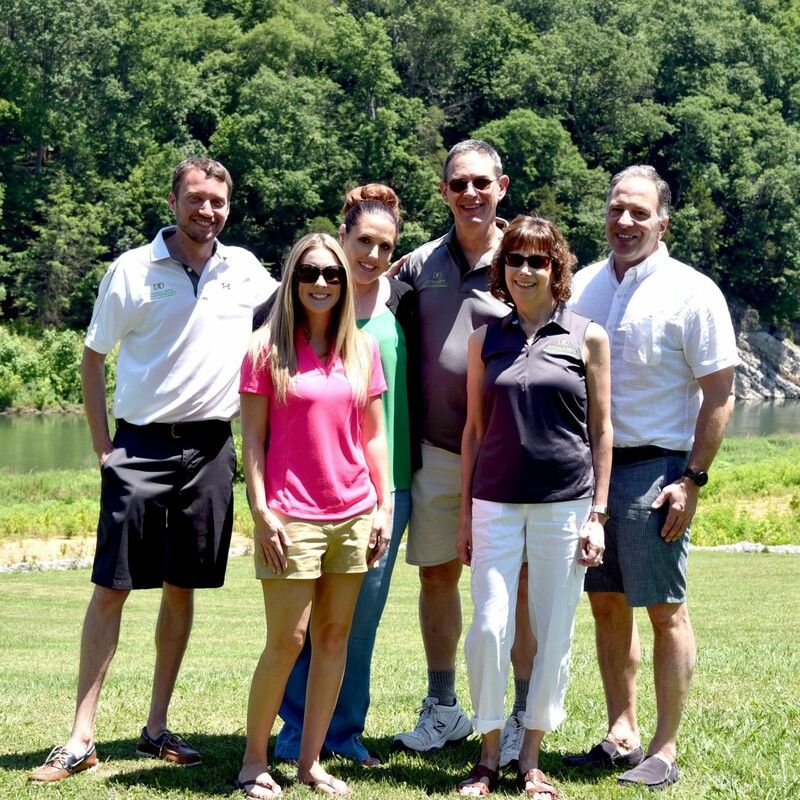 Ben Whitehouse is the attorney for the Captive Insurance Section of the Tennessee Department of Commerce & Insurance. His work includes overseeing legal compliance for captive insurance companies applying for a Tennessee license or are already domiciled in Tennessee. Ben is responsible for the Captive Section’s legislation and rulemaking efforts. He is also the Department’s counsel for workers’ compensation issues. He also proudly served in the United States Navy Judge Advocate General’s Corps. Ben is a graduate of the University of Tennessee College of Law and holds an LL.M. in Taxation from Boston University. William Buechler, CPA, is a Director with Crowe Horwath LLP and a member of the firm’s Insurance Practice. He has more than 27 years of federal and state tax and unclaimed property consulting experience including extensive experience in captive insurance companies, Tennessee franchise, excise, sales and use taxes, and multistate tax planning. Bill has co-authored the annual Tennessee Tax Guide for more than 19 years. In addition, he has assisted clients in structuring captive insurance companies and provided federal and state tax consulting on many insurance matters including 831(b) and 953(d) elections. Adam Forstot is Vice President at USA Risk Group in Greenville, SC. He is a creative insurance/alternative risk executive with more than 20 years of industry experience. Adam has been involved with all aspects of captive program development and management including program design and structuring, the placement of reinsurance and ongoing program administration. He also provides consultation on coverage, claims analysis and risk management issues. Areas of focus include utilities, real estate, risk retention groups, employee benefits, and non-traditional risks. Adam holds the Chartered Property Casualty Underwriter designation. Rosemary Wickham, FCAS, MAAA, is a Principal and Consulting Actuary with Merlinos & Associates in Peachtree Corners, Georgia. Rosemary has been in the actuarial field since 1991, serving as a consultant primarily in the development of rates structures and rates, annual renewal rate studies and preparation of feasibility studies and financial projections for captives, risk retention groups, self-insurance trusts, and insurance companies. She provides actuarial assistance to companies, regulators, captive managers and attorneys during the captive application process and subsequent to captive formation. Rosemary is a Fellow of the Casualty Actuarial Society and a Member of the American Academy of Actuaries. She is a graduate of Appalachian State University. Click here to view presentation content. 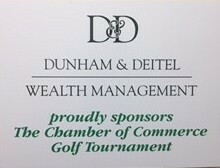 Dunham & Deitel participated in and sponsored the Johnson City Chamber of Commerce Golf Tournament at The Blackthorn Club. 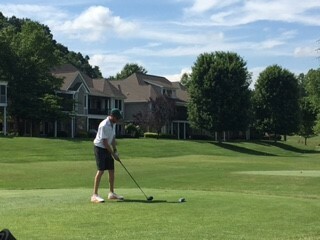 Matt competed in the tournament and won his flight.